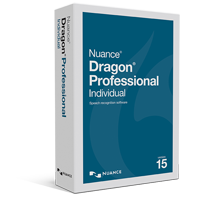 Powered by Nuance's new next-generation "Deep Learning" speech engine. Improve professional productivity and put your voice to work to create reports, spreadsheets, fill out forms or send emails. Use simple voice commands to short-cut repetitive steps like inserting your signature. Even customize the vocabulary to fit your business needs. And with powerful mobility, get documents done wherever work takes you. 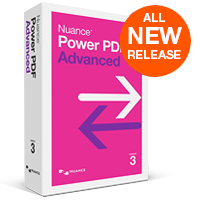 Power PDF makes it easy for demanding customers to gain control over PDF files and workflows with the ability to create, convert, edit, assemble, sign and securely share PDF files anywhere. 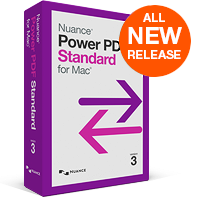 Nuance Power PDF Standard for Mac is the leading PDF solution that makes it easy for demanding users to gain control over PDF workflows for every use, whether at home or in the office. With the ability to create, convert, assemble and sign industry-standard PDF files with superior accuracy, you’ll be freed from the compromises of traditional PDF applications. Convert paper, PDF files and forms into documents you can share, edit, listen to with natural speech, or archive in a document repository. 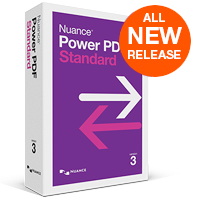 PDF Create 8 and PaperPort Professional 14 included free with your purchase. 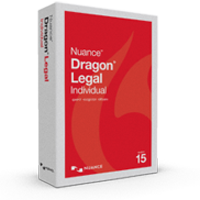 With a specialized vocabulary designed for legal professionals, quickly and accurately dictate, edit and format case files, contracts, briefs, or format legal citations – all by voice. Transcribe documents or short-cut multi-step tasks like form-filling. Even use powerful mobility features to get work done when visiting clients or away from the office. 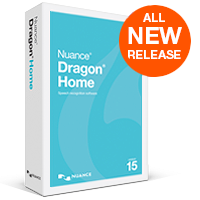 Dragon® Home v15 speech recognition helps you get more done on your PC by voice. Dictate documents, send email, search the Web, and more - at home or in school. 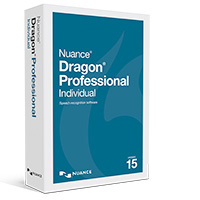 Designed using Nuance® Deep Learning™ technology, it delivers up to 99% recognition accuracy, adapts to different accents, and even works in noisy environments. © 2019 Nuance Communications, Inc. All rights reserved. Be the first one to know about our latest products, hot deals and software updates.